who died June 21st 1867. Aged 71 Years. who died May 22nd 1877. Aged 25 years. 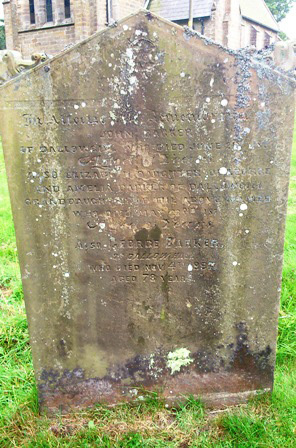 Also George Barker of Dallow Hall who died Nov 4th 1897. Aged 78 years.